Getting thirsty in the middle of the night is quite a common phenomenon that is not isolated to children that are bored and want to stay up. Obviously, there is no chance that a thirsty person would get through a 10 litre water bottle no matter how tasty the contents. However, buying large bottles of natural locally sourced spring water is a great way to ensure that you have enough when you need it. Our water is a great way to rehydrate, but if you keep waking up and feeling thirsty, perhaps there is an underlying problem to solve. Let’s take a closer look at some of the reasons why this might be happening and what you can do about it. The main reason that many people wake up thirsty at night is that they are dehydrated. If you don’t drink enough water throughout the day, it can catch up with you later when you are resting. The average adult should drink at least two litres of water per day. 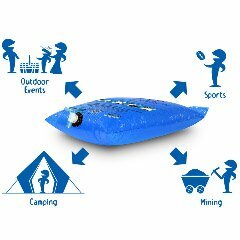 If you’re extremely active or the weather is very warm the amount of water will need to be increased. 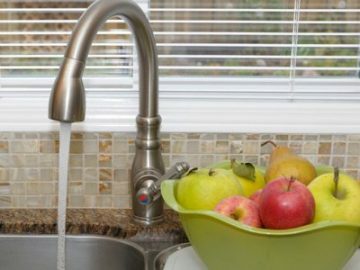 It is also important to note that the water you consume can also come from the food that you eat and adding water rich foods in to your diet can help. Many people, enjoy a tipple at bedtime, but it could be contributing to your feelings of thirstiness. Alcohol is a diuretic; it causes a dehydration effect in the body, and it will make you go to bathroom more than normal. Some people, suffer from hangovers the day after a drinking session, the headaches that accompany these feelings are due to dehydration. If you want to have a drink in the evening, try to drink a glass of water for every drink of alcohol, and this may help. When we sleep, saliva production is slowed down. We are designed to sleep with our mouths closed, and no saliva needs to be produced. Breathing through your mouth can cause dryness as your saliva will dry up and make you feel thirsty. This could happen because you have a cold or another ailment. Addressing the illness and staying hydrated should solve the problem, but if the situation does not improve consult a doctor. 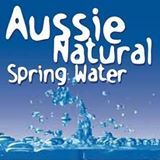 If you’re interested in purchasing 10L bottled spring water, contact us here at Aussie Natural. 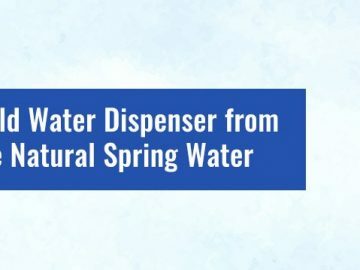 We stock locally sourced natural spring water that tastes fantastic, and it’s an excellent way to hydrate. 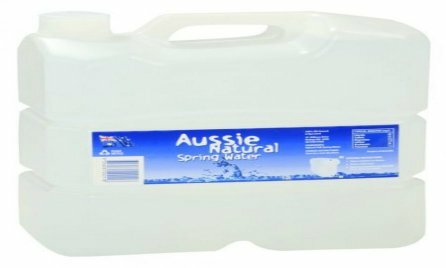 We can deliver your water direct to the door of your home or business for your convenience. We also have lots of other water products available including water filtration systems, water coolers and bottled spring water in a wide selection of sizes, including a 10L water bottle. Our sales team is looking forward to discussing your needs in greater detail and answering any further questions that you may have.